Please remember, there is a difference between a OneDrive account and a OneDrive for Business Account. 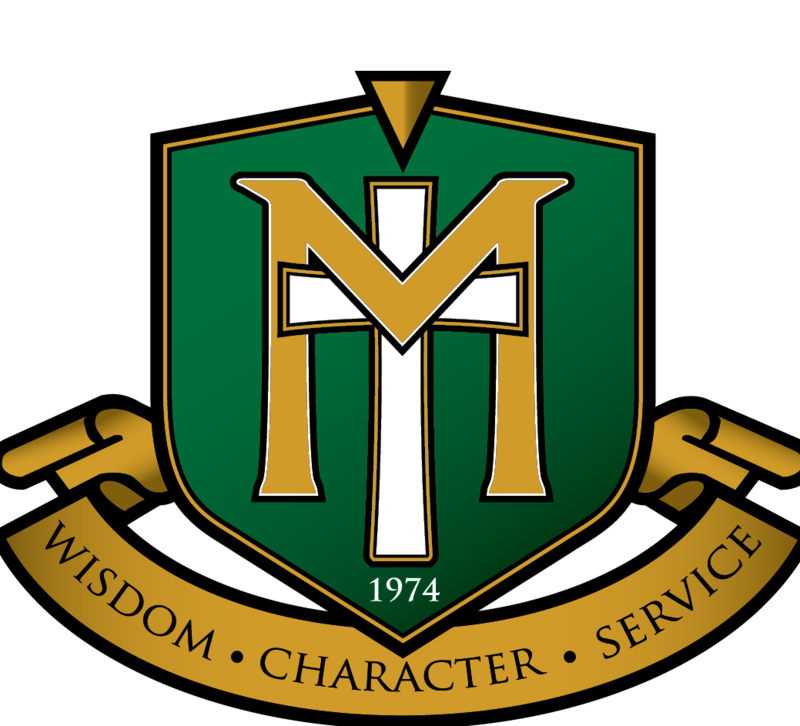 Maranatha Christian Academy uses the Business Account. Please be sure to sign into the correct tool.